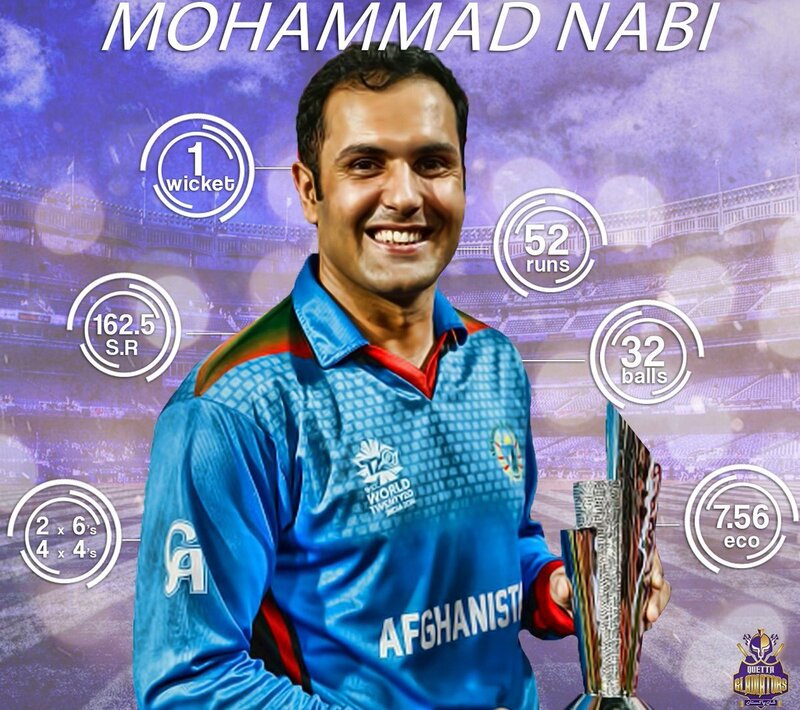 Afghanistan have qualified for the ICC World T20 super 10 stage, thanks to all-rounder Mohammad Nabi and leg-spinner Rashid Khan both have inspired their national side to an emphatic 59-run victory over Zimbabwe. The Afghans will now be a part of Group 1 that includes England, West Indies, South Africa and Sri Lanka. SL to kick off ther #WT20 against Afghanistan on the 17th.. Won’t be easy as they look strong ..!! !